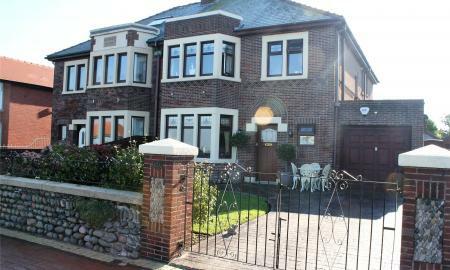 WHITEGATES are proud to offer this four bedroom semi-detached property on the promenade. Located on Laidleys Walk this property would be a great family home for someone looking to upsize or move into the area. The house compromises of four bedrooms, Two great sized reception rooms, Great family sized kitchen along with two separate bathrooms, Conservatory and good size rear garden with private court yard and garage. This house offers great living space and is ready to move into. Viewings are highly advised to appreciate what is on offer. *** REDUCED FOR A QUICK SALE, PERFECT FAMILY HOME IN FANTASTIC LOCATION *** When you turn off Larkholme Parade into Tarn Court you will be met with this amazing detached family home which was constructed in the 1960s, and is one of several original built houses in the area. This property offers plenty of living space and easily meets the needs of a growing family and is perfectly situated in a quiet & private location. The property is also within walking distance of local amenities, transport links and is ideally situated within the catchment area for primary and high schools. Boasting four bedrooms and a great sized garden, viewings are highly advised to appreciate everything else this lovely home has to offer. **** DETACHED PROPERTY NOW FOR SALE**** Whitegates are pleased to offer this three bedroom detached property to the market. located in the lovely village of Knott End On Sea this house offers great indoor and outdoor space. The property comes with three bedrooms, A good size lounge and a large kitchen dining area along with the family bathroom. Outside you have the benefit of a large rear garden with a double freestanding garage too. At the front of the property you will easily have access for three to four cars with the ample off road parking. Viewings are highly advised to appreciate what&#146;s on offer. ** ARE YOU LOOKING FOR A NEW FAMILY HOME? 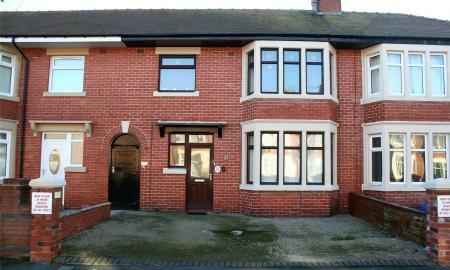 ** Whitegates are proud to offer this ready to move into four bedroom house to the market. Located within walking distance to local amenities and in a great catchment area for Primary and High schools. The house itself comes with no forward chain and ready to move in with four bedrooms and extended kitchen you will also have the luxury of a separate dining room and a great sized lounge and an extended snug now that is a lot of space. Externally you will have your own private driveway and car port along with a large detached garage. Viewings are highly recommended to appreciate what is on offer so call the office today to arrange. Well presented three bedroom property with family bathroom, large double bedrooms, enclosed gardens, modern kitchen and bathroom. Perfect for students or a family unit. 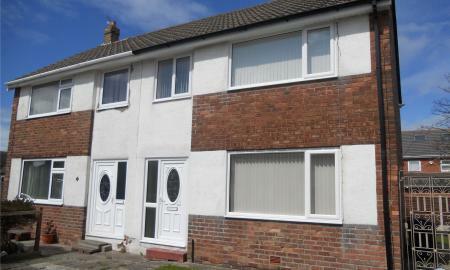 Currently available to buy with a tenant in situ, generating £600pcm = 4.5% yield. 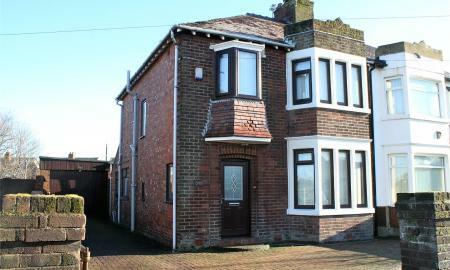 Whitegates are pleased to offer this fantastic investment opportunity to the market. The property has been converted into three separate dwellings and is arranged over three floors. 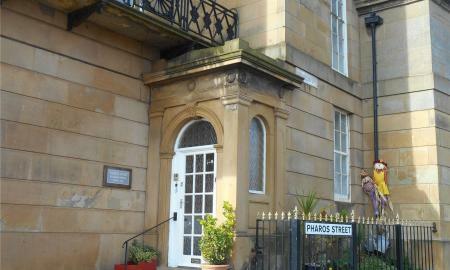 All three flats are one bedroom properties and with full occupation achieve a yield of around 8.7%. This would make an ideal acquisition for an investor looking to add to their portfolio. 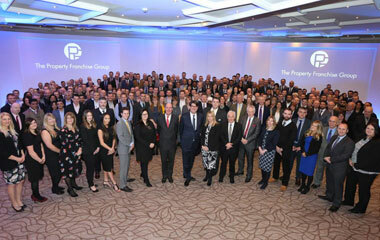 This property is freehold. For more information, please call the office or pop in for a chat. Whitegates are proud to offer to the market this four bedroom corner semi-detached house for sale. 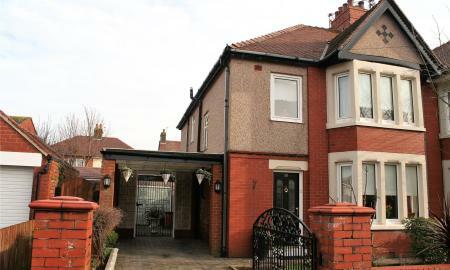 Set within a great location this house is modern throughout and will suit a host of buyers. It comprises of two reception rooms and four bedrooms which all leads to great living space and a great family home. 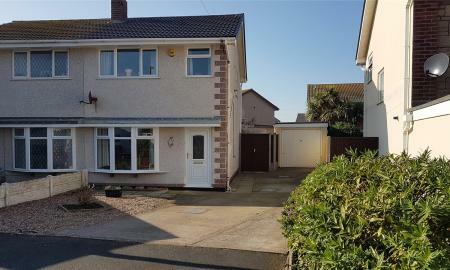 Now the property is within walking distance to the town centre of Fleetwood and is situated well within primary and high school catchment areas. The property is ready to move into and is a must see to appreciate and is being sold with no forward chain this only adds to the appeal. 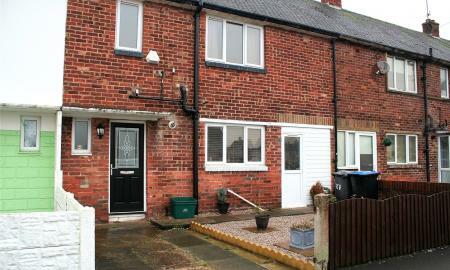 WHITEGATES are pleased to introduce to the market this three bedroom semi-detached property. 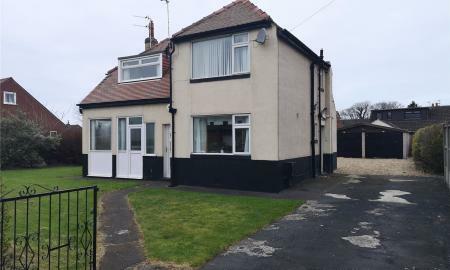 Set in a location within a stone throw from the sea front and within walking distance to local bus routes and tram routes this would make the ideal family home for an growing family or someone looking to relocate. the property consist of three bedrooms, A good size kitchen with a separate dining area and lounge area also. Upstairs we have three bedrooms which are two doubles and a single also with a great size family bathrooms. To the outside you have a nice private rear garden with access to a garage which is located to the side of the property. Viewings are highly advised to appreciate what is on offer with this property. **** ATTENTION PLEASE***** Whitegates are proud to offer this ready to move into 4 bedroom semi-detached property in Rutland Ave. For the buyers looking for secondary accommodation then look no further because as well as having three bedrooms, A good size lounge and an even bigger kitchen dining area you will be greeted with another house within a house yes its own separate living area which includes a lounge with kitchen a separate bedroom and a three piece bathroom all within this semi-detached house. It offers plenty of living space throughout and has a wonderful rear garden you really have to see this to believe. Located close to local amenities, Transport links and well within the school catchment area for good primary and secondary schools what more could you ask for. Call today to arrange a viewing. ****GREAT FAMILY HOME**** Whitegates are pleased to offer this three bedroomed semi-detached house. 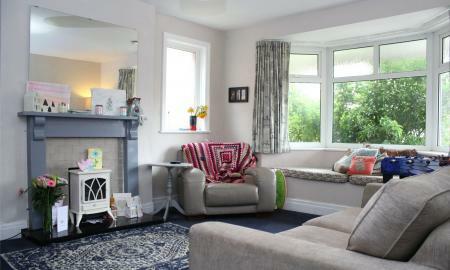 The house comprises of three bedrooms, two reception rooms, kitchen dining area, family bathroom and large rear garden. 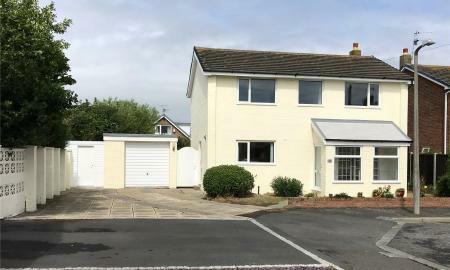 The property would be suitable for a host of buyers, including growing families, it is in an ideal location to primary and secondary schools and transport links. The property benefits from gas central heating, part double glazing. The property is in need of modernisation. Viewings are highly advised to appreciate what&#146;s on offer. OPEN TO OFFERS! This is a fantastic sized ex community centre, with a separate flat producing income and would make for a brilliant investment opportunity. There is plenty of space to create 3/4 self contained flats, but could also be converted to or a block of offices. 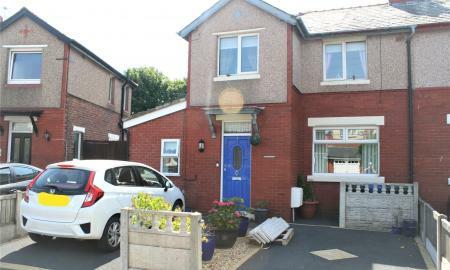 *****BUYERS PLEASE LOOK HERE***** Whitegates are pleased to offer this spacious and extended three bedroom terraced property to the market. With the benefit of two reception rooms along with a good size kitchen and two double bedrooms and a good size single what are you waiting for ?? Set within a location that is ideal for local primary schools and high schools and nurseries this would be ideal for first time buyers or families looking to move into the area. 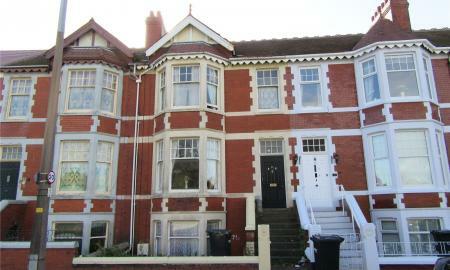 Also close to the property you have transport links and a short walk away from the sea front. Viewings are highly advised on this property to see the benefits. Call 01253 770555. *** LOOKING FOR SOMETHING READY TO MOVE INTO *** Whitegates are pleased to offer this immaculate three bedroom property to the market. Located within a Cul-De-sac location and a short walk to the sea front this house will offer you a lot for the money. This house comes with a host of qualities from three good sized bedrooms, Modern lounge, Kitchen dining area and off road parking and a garage also. The property has had a lot of care putting into it and would be ideal for a host of buyers from first time buyers to people looking to upsize or downsize. Please feel free to contact the office for more details or to arrange a viewing. 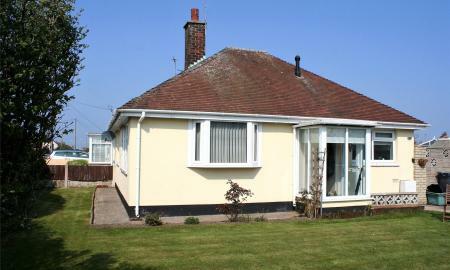 WHITEGATES ARE PROUD TO OFFER THIS IMMACULATE TWO BEDROOM BUNGALOW TO THE MARKET. 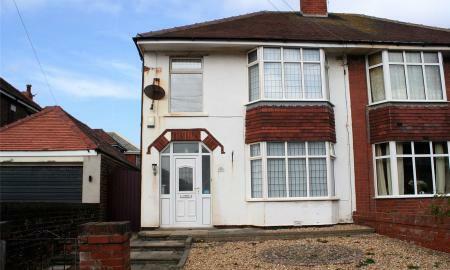 Located within a short walk to the sea front and transport links this bungalow has a lot to offer. Set on a corner plot you have the benefit of south facing front and side gardens and plenty of off road parking space also. The bungalow also offers a ready to walk into home with a modern kitchen and modern shower room and in the master bedroom you will have plenty of space for storage. The outside space in the rear of the property on offer is also south facing and is low maintenance too. Viewings are highly recommended on this house to appreciate. **** FIRST TIME BUYERS LOOK HERE**** Whitegates are pleased to offer this immaculate three bedroom property to the market. If you&#146;re looking for something ready to move into this may be the house for you. With a beautiful modern kitchen with dining area and a modern lounge along with three bedrooms and modern shower room. This is a must see property. The house is also in an ideal location as it is situated closed to all transport link and local amenities and it well with walking distance to primary schools and high schools. Viewing are highly recommended on this house to see what is on offer. *** MID TERRACE FAMILY HOME, BRAND NEW TO THE MARKET & OFFERED WITH NO FORWARD CHAIN *** This is a great sized property offering plenty of living space throughout and is ideal for a growing family. There are two reception rooms, dining kitchen, three bedrooms and a family shower room with separate WC. Externally, there is a good sized rear garden, perfect for the kids. Further benefits include gas central heating, double glazing and as the property needs modernising, it's perfect if you're looking to put your own stamp on something. Book your viewing now! Are you a first time buyer or are you looking for a good family home?? 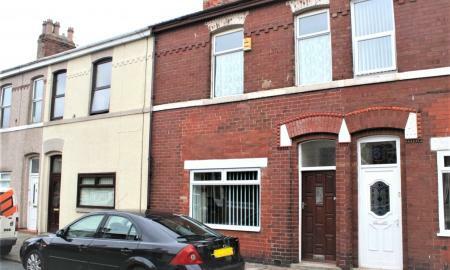 Well Whitegates are pleased to offer this three bedroom mid terraced property to the market. Located within walking distance for Primary schools and High schools along with local amenities this property offers everything you may be looking for. The property comes with three bedrooms two double rooms and a single, A modern Family bathrooms, A great sized kitchen with dining area and a great deal of outside space. The property also has the benefit of being fully double glazed and had gas central heating too. This House must be viewed to appreciate what is on offer so call the office today on 01253 770555 to arrange your viewing. **** ARE YOU A FIRST TIME BUYER LOOKING FOR A READY TO WALK INTO HOME**** Then please look no further than here. 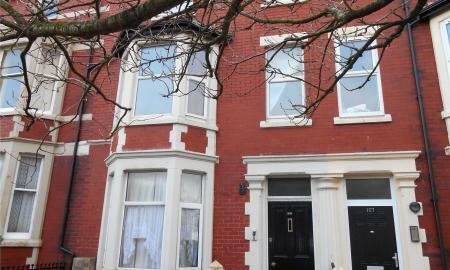 We are proud to offer this three bedroom mid terraced property to the market. 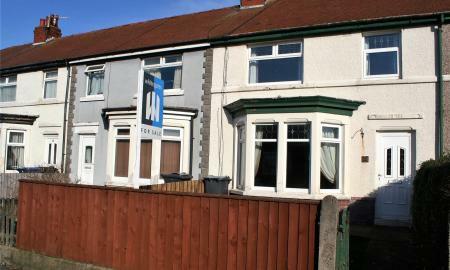 Located within walking distance to all transport link and local amenities. The property itself boasts plenty of living space which includes a kitchen dining area and its very own utility room also. With a good sized lounge and three bedrooms two with their very own walk in wardrobes and a good sized single also. 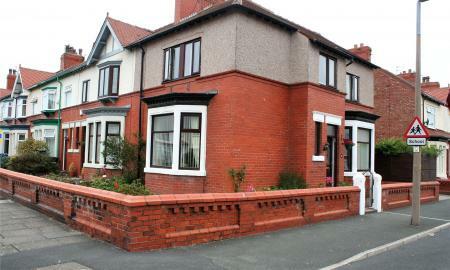 The property is fully double glazed and has the benefit from gas central heating too. Rear garden space for the growing family yes it has this also so why not come and have a look for yourselves as viewing s are highly recommended with this property. 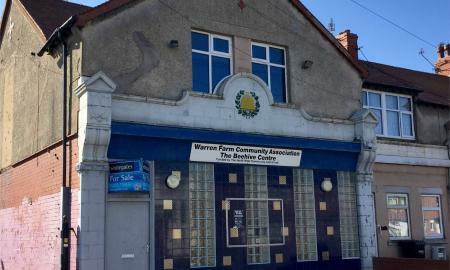 Whitegates are pleased to offer this fantastic investment opportunity to the market. The property has been converted into three separate dwellings and is arranged over three floors. 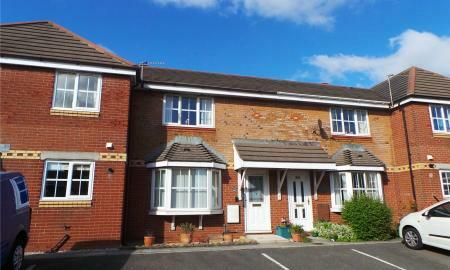 All three flats are one bedroom properties and with full occupation achieve a yield of around 13.8%. This would make an ideal acquisition for an investor looking to add to their portfolio. For more information, please call the office or pop in for a chat. *** PERFECT FOR FIRST TIME BUYERS OR INVESTORS*** Whitegates are pleased to offer to the market this two bedroom mid terraced property in a great location. Included with this property are two reception rooms, A good size kitchen, Two double bedrooms and a fantastic four piece family bathroom. Located just a short walk from the town centre and the sea front you are well within the reach of local amenities and transport links. Also there are local schools and nurseries. The property is ready to be moved into and the vendor is open to offers on the property. 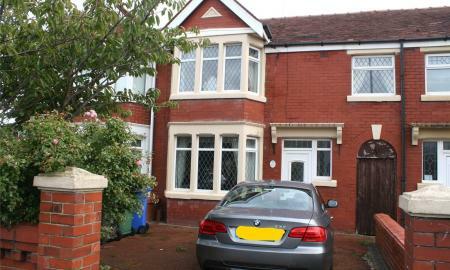 If you are looking for an investment property this house offers approx. a 7% yield return. Please call the office for more info or to arrange a viewing. 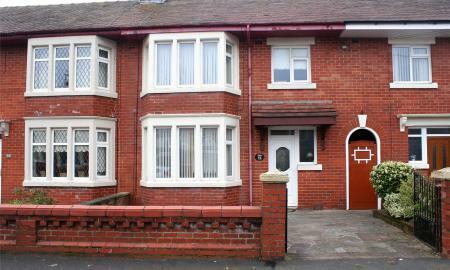 Whitegates are pleased to offer this two bedroom terraced property in the heart of Fleetwood. located within walking distance to local amenities and transport links this property will suit a host of buyers from the likes of investors or first time buyers. The property itself does need a bit of TLC but offers good living space which includes two reception rooms and two double bedrooms along with good size bathroom and kitchen, Gas central heating and double glazing also. 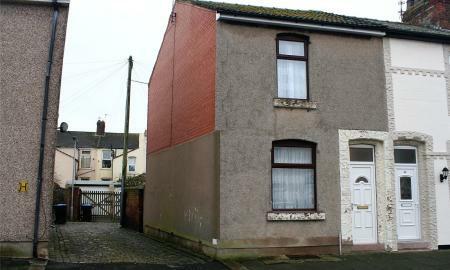 The property is offered as a freehold property and is offered with no forward chain. Viewings are advised.